Katie is the Aquatics Director of SBSS. Katie started swimming competitively at six years old. At the pinnacle of her career, she swam at the University of California, Berkeley – one of the most elite swimming programs in the nation. At Cal, Katie was coached by Teri McKeever, the first female coach of the United States women’s Olympic swim team. 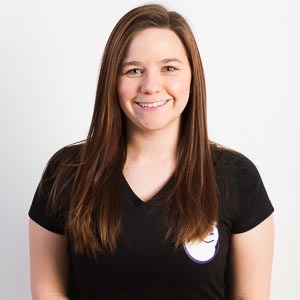 Katie began her coaching career as a pre-teen at Orinda Park Pool where she eventually became responsible for the creation and management of the team’s curriculum and 200+ swimmers. Katie was also mentored by Jan Emler of Emler Swim Schools in Texas – one of the leading swim school programs in the country. Katie is a member of the United States Swim School Association, the formal trade association for swim school operators in the United States. When she is not at the pool, Katie can be found spending time with her three children, reading or enjoying Reno’s outdoor recreation. Tim is the operations and financial director of SBSS. Tim is also responsible for launching SBSS’s highly successful baby swim program. This program is distinctly superior to any programs in the area and is based on cutting-edge practices from leading schools in the U.S. and Europe. 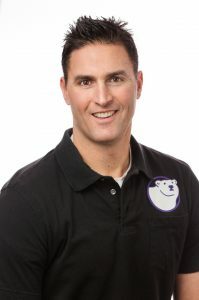 As a member of the United States Swim School Infant Toddler Accreditation Board, Tim helped define curriculum criteria for Association members. Tim has achieved certification in all three of the United States Swim School Association Infant Toddler courses. In his previous professional life, Tim was an advertising executive in San Francisco. He managed accounts for Fortune 100 brands such as Clorox, Coors Brewing Company and Levi’s. Tim is a three-time Ironman athlete. When he is not at the pool, Tim can be found working out, fly fishing, duck hunting or training the family dog, Macie. 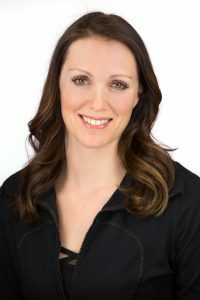 Lauren has been with Silver Bear Swim School since 2011. 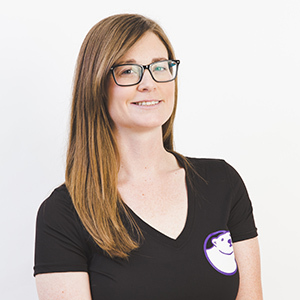 Lauren manages the day-to-day functions of our Reno school. Lauren graduated from the University of Nevada, Reno with a degree in Psychology and a minor in Human Development & Family Studies. Lauren swam competitively throughout her childhood and played water polo in high school. She has completed the Alcatraz open water swim twice and loves to snorkel on vacation. When Lauren is not at the pool, she plans road trips to the snow or beach. 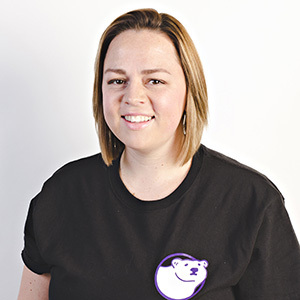 Nichole has been with Silver Bear for seven years and supervises the day-to-day functions of our Sparks school. Nichole is also the Coordinator of our Special Abilities Program. 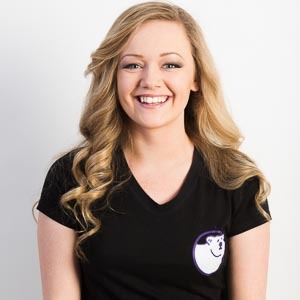 Nichole graduated from the University of Nevada, Reno with a degree in Business Management. 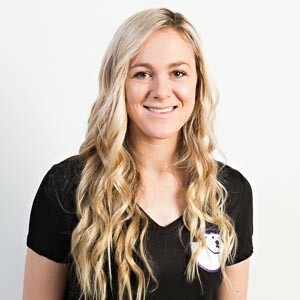 Nichole has extensive competitive swim experience and participated on high school and club teams in Las Vegas, NV. 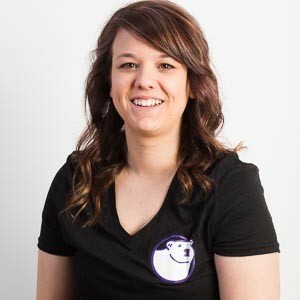 When she is not at the pool, Nichole can be found hiking with her dog or competing in CrossFit competitions. 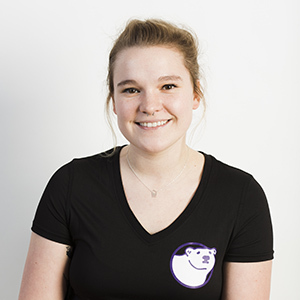 Jamie has been with Silver Bear since March 2012. She manages the day-to-day functions of our Truckee school. Jamie currently attends Truckee Meadows Community College and is studying nursing. She is also a certified EMT. When Jamie is not at the pool, she can be found swimming or enjoying a movie night in with her cats.